The Relentless Reader: The Relentless Reader Went on Vacation! The Relentless Reader Went on Vacation! You may have heard that I was recently on vacation in Florida. We went to the Ripley's Believe it or Not Museum. I picked up this copy of A Curious Man by Neal Thompson. The cup came with it for free, yahoo! Most of our Universal time was spent at The Wizarding World of Harry Potter. There's no way to overstate the awesomeness of that place. 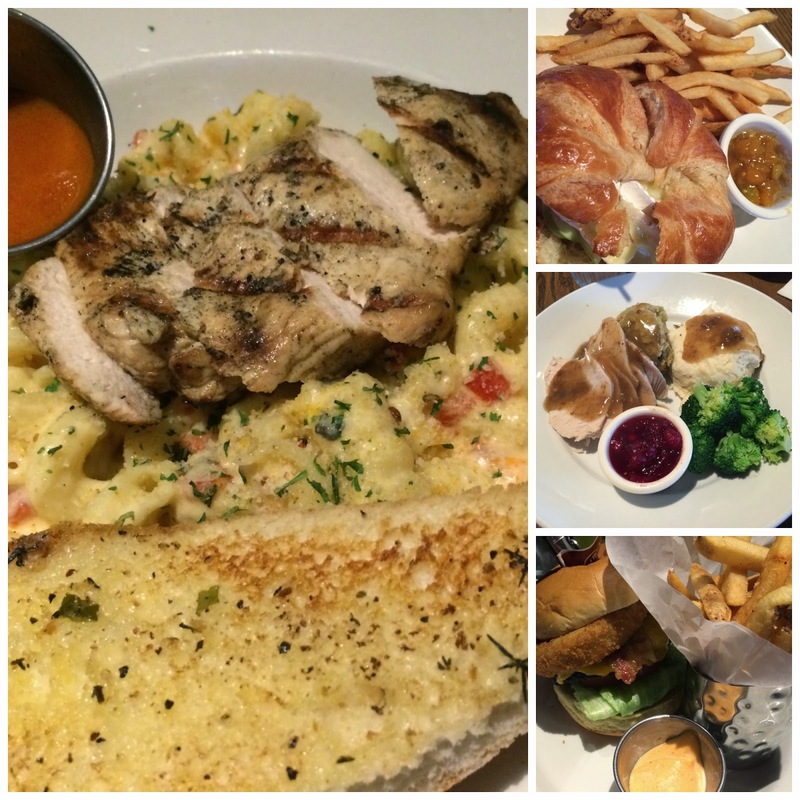 Can we talk about food for a minute? OMG. THE FOOD! 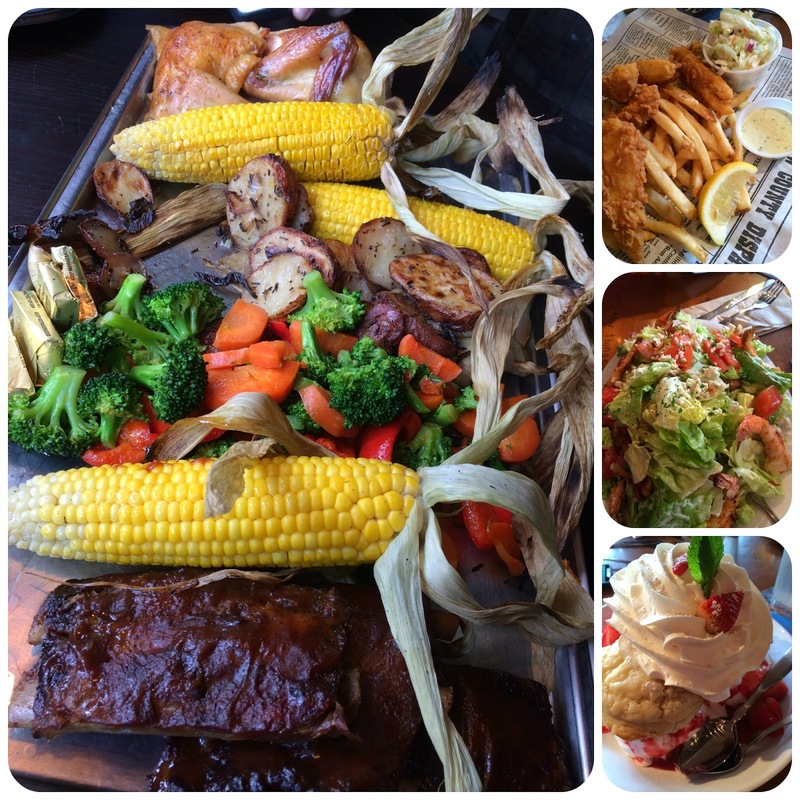 We ate (and drank) like kings at The Three Broomsticks, The Hard Rock Cafe, Bubba Gump Shrimp Co., Mimi's Cafe, and more. melted marshmallowy ice cream that was brewed by angels. Like true tourists we bought way too many souvenirs and goodies. We had a magical time. I'm so glad we went! I miss the family time. wow! It looks like a fantastic family vacation! 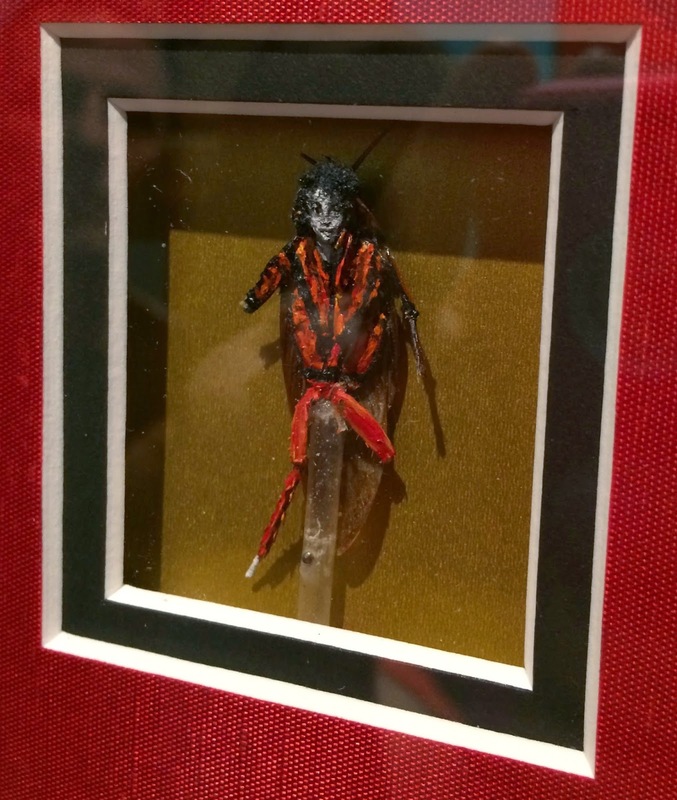 And eww about Michael Jackson painted onto a cockroach! The food looks awesome and I've wanted to try Butterbeer myself. Great pics! Yay! I'm glad you guys had such a great time! Your food pics made me drool. Heh. 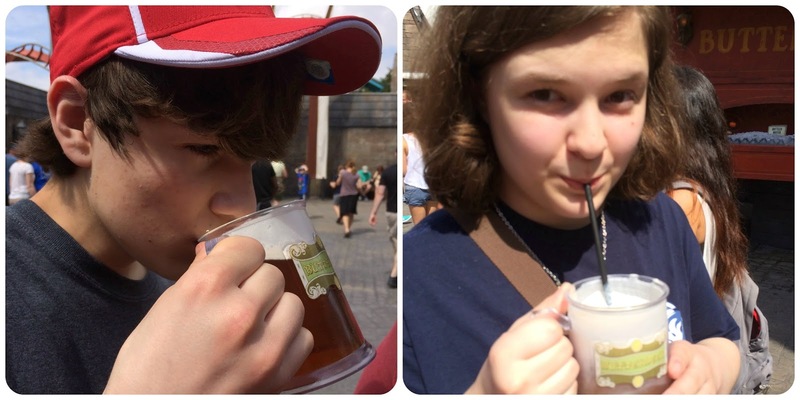 What a great vacation...and I really want to try some of that butterbeer! Such good memories for you forever! The butter beer looks like something I would be willing to try without ever even cracking one page of Harry Potter - Ha! Thanks for sharing. Welcome back! I went to Orlando last year and I'd LOVE to go again. Glad you had fun and ate a lot of great things! I went when the Wizarding World first opened. Lines, lines, lines but it was so worth it an sooo much fun!!! Love your pictures. You really look like you had a blast! 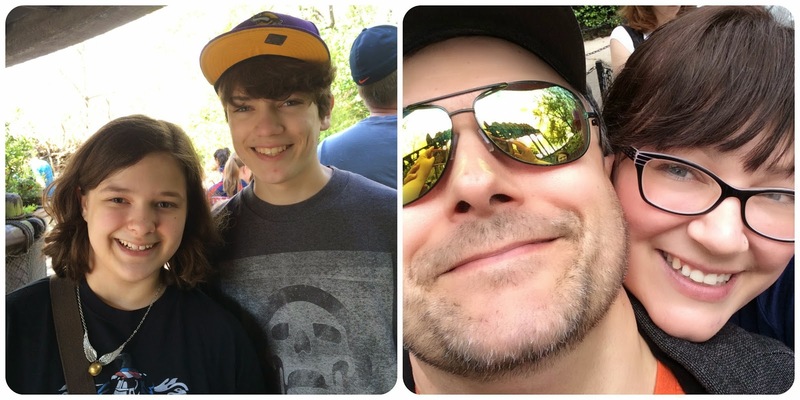 Love the pictures of the kids together and you and your husband! It looks like you had a lovely holiday - holiday's are great for family time! Thanks for sharing a snippet of your trip with us Jen. I love Orlando! Its one of our favorite family trips. I haven't been to Wizarding World yet but I really want to. And now I am starving because of all that delicious food! Great pictures! Fun times! I love looking at vacation photos! Looks like a great time! The sun and the food would be enough...the rest is just bonus! How awesome! The Wizarding World looks like such a fun place to be! That food *drool*! Looks like you guys had a lot of fun. I can totally imagine you want to go back. Looks like you guys had a great time!! Looking at all that food made me hungry. So glad you had fun! And yes, Butterbeer is delish! Oh what fun you guys had! Lovely pictures, Jen! Welcome back, my dear! I want sun and warmth and am insanely jealous of everyone who escaped the cold and snow for even a little bit. I'm especially envious about visiting The Wizarding World of Harry Potter. I will get there someday. I'm curious though - what type of wand did you get?!? OMG the food!!! Is that your hubby? Glad you had an amazing time. 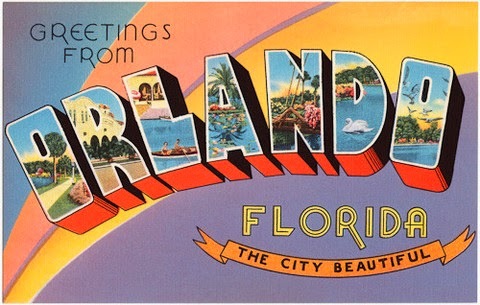 I haven't been to Orlando in years (other than for work conference) but I look forward to taking our kids one day. I'm sure Universal has changed SO much since then. I think Jurassic Park was the big movie out last time I went. Eeep! I love all the pictures! 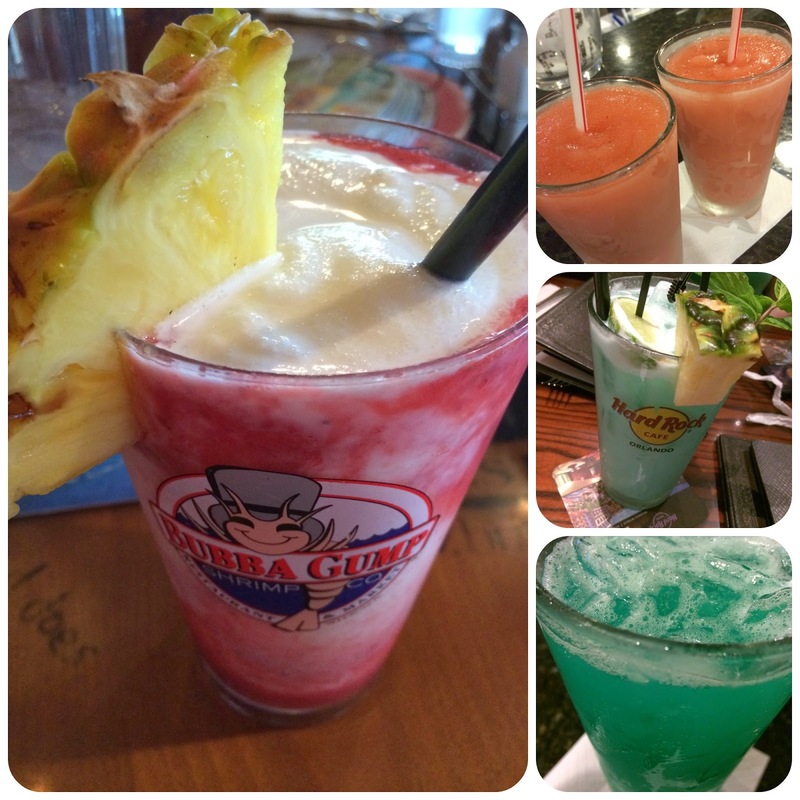 It looks like you and the fam had a fabulous time! And I'm guessing I've never lived because I've definitely never seen a cockroach painted like anything. You have a beautiful family!! Thanks for sharing these. P.S. Isn't the return from a wonderful vacation the worst?! Lol. Glad you had a good time and welcome back! The Harry Potter world looks pretty extensive, Diagon Alley must be fun. What a great vacation this had to be! Looks like a great trip! Love all the happy photos!